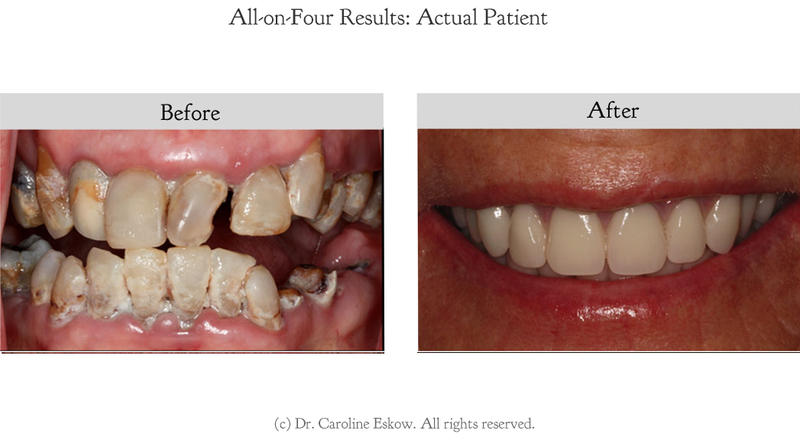 All-on-4 prostheses can replace a full upper or lower set of teeth. 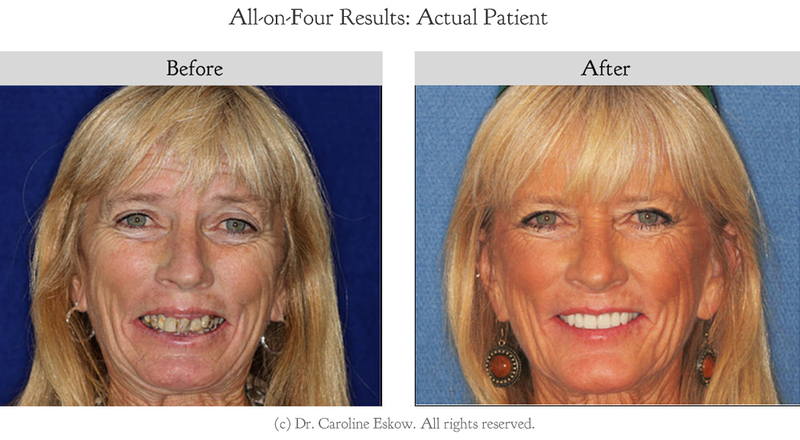 4 implants are placed and then a full arch of teeth is attached the same day. Typically the teeth are made of acrylic resin, and pink acrylic resin is also added to replace the gums. 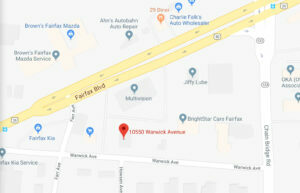 The final teeth are screwed to the implants and are “fixed” for the patient, but the prosthodontist will be able to remove them if needed for cleanings and/or repairs. This is an all day procedure in which the patient’s hopeless teeth are removed, implants are placed into the bone, and a full set of teeth are fixed to the implants. The patient will be prescribed sedation if needed, as well as medications to be comfortable. 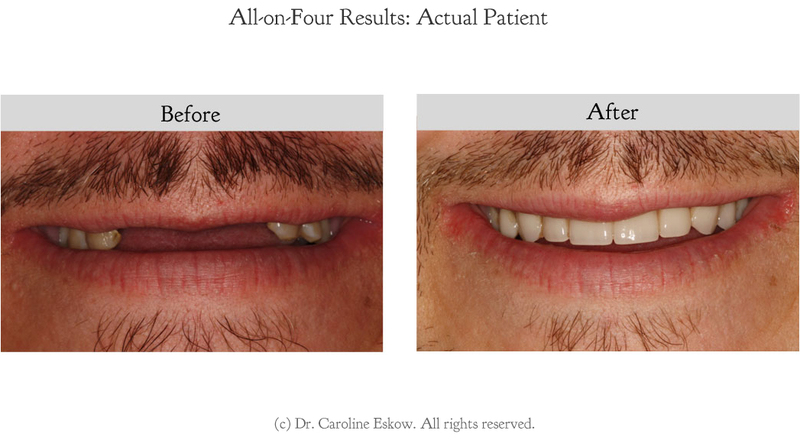 This is one of the most dramatic changes a patient will see with their smile. They leave the same day with a beautiful set of teeth. 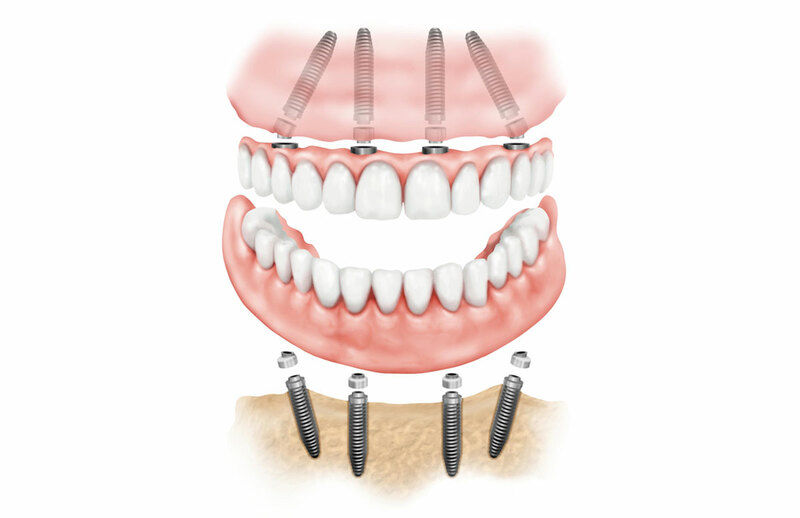 After 4 months of healing, the implants are ready for the final teeth. A new set of teeth is made, tried in for evaluation by the patient, and then screwed onto the implants. You are tired of perpetual dental problems and are looking for a longer-lasting solution. Dental implants will allow you to have a beautiful smile, enjoy the foods you love again, and regain your confidence. Dental implants will look and feel like your natural teeth. Want to learn more about All-On-4?